#TuesdayTalk with Sean Rodman. 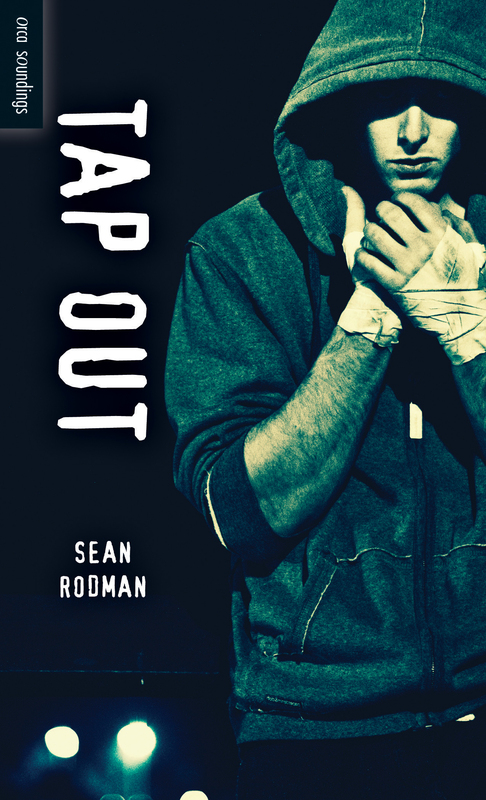 Sean’s forthcoming novel, Tap Out, launches this April and is part of the Orca Soundings series. Sean, how do you get ‘in the zone’ when it comes to writing? I’ve learned to write anywhere, anytime. I have a little laptop that goes everywhere with me, and a set of good headphones. My first book, Infiltration, was written on the bus during my commute to and from work every day. A compelling plot is a major component of a hi-lo novel. Where do you get your ideas? Ideas are everywhere–the trick is welding together an interesting setting and a fascinating character. For Tap Out, the idea for the character came first–Darwin, a bad kid in a bad situation who wanted to be something better. He’s been floating around in the back of my mind for a few years, and is loosely based on a few people I’ve known. The setting–an illegal fight club–first came out of a newspaper article. Then it was just a matter of putting the two together in a way that created drama. Have you had an odd job in the past? What was it? My strangest job was being a bellhop in a remote wilderness resort–an experience that I later turned into Night Terrors. Antarctica. It’s unlike anywhere I’ve ever been and as close to landing on an alien planet as I’ll ever come. Do you have any guilty pleasures when it comes to books? Tell us! Read voraciously and omnivorously. Surround yourself with others that are passionate about writing. Write every day. Sean Rodman is the child of two anthropologists, who gave him a keen eye for observation and a bad case of wanderlust. His interest in writing for teenagers came out of working at schools around the world. In the Snowy Mountains of Australia, he taught ancient history to future Olympic athletes. Closer to home, he worked with students from over 100 countries at a non-profit international school. He currently lives and works in Victoria, British Columbia. For more information, visit www.srodman.com.